Zachary Mendez is currently a senior pursuing a BFA at Carnegie Mellon University. In July of 2013 he sang the role of Don Basilio in Mozart’s Le nozze di Figaro with the Amalfi Coast Music Festival in Maiori, Italy. Summer 2013 also marked the release of his first solo studio album titled, “Here to Stay,” which is available for purchase at zmendez.com. In December of 2013 Mr. Mendez appeared as a featured soloist with the Carnegie Mellon Philharmonic and Choirs in CMU’s annual Holiday Concert, broadcast live on WQED Radio. Most recently Mr. Mendez made his Austrian debut singing in the Gute Freunde Liederabend with the AIMS Festival in Graz, Austria. 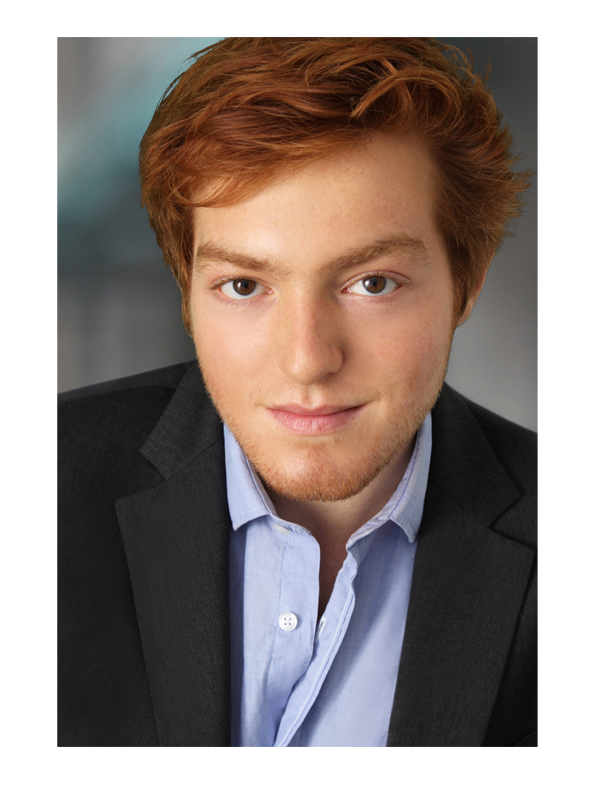 In October of 2014, Zachary will sing the role of Captain Macheath in Benjamin Britten’s The Beggar’s Opera at Carnegie Mellon University.